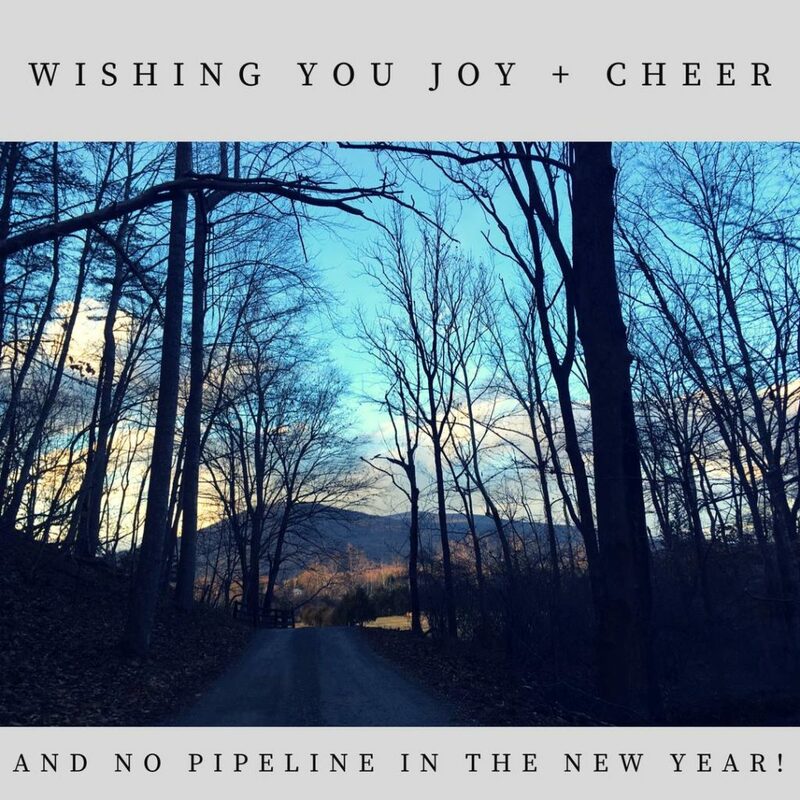 On December 6, 2018, Atlantic Coast Pipeline filed a lawsuit against the Nelson County Board of Supervisors in the Western District of Virginia’s federal court. On December 3, 2018, the Nelson County Board of Zoning Appeals denied Dominion’s request for variances to the County’s floodplain ordinance which would have allowed ACP construction across four Nelson County wetlands. The ACP suit is in response to the Board of Zoning Appeal’s denial. The ACP has no federal permit to cross any waterbodies, including wetlands and floodplains, and the Fourth Circuit Court of Appeals has vacated three other critical federal permits. It is, therefore, questionable what standing ACP has to file suit. Read the full ACP complaint here. Read CBS19 news coverage here. Fuller coverage in the Lynchburg News & Advance. 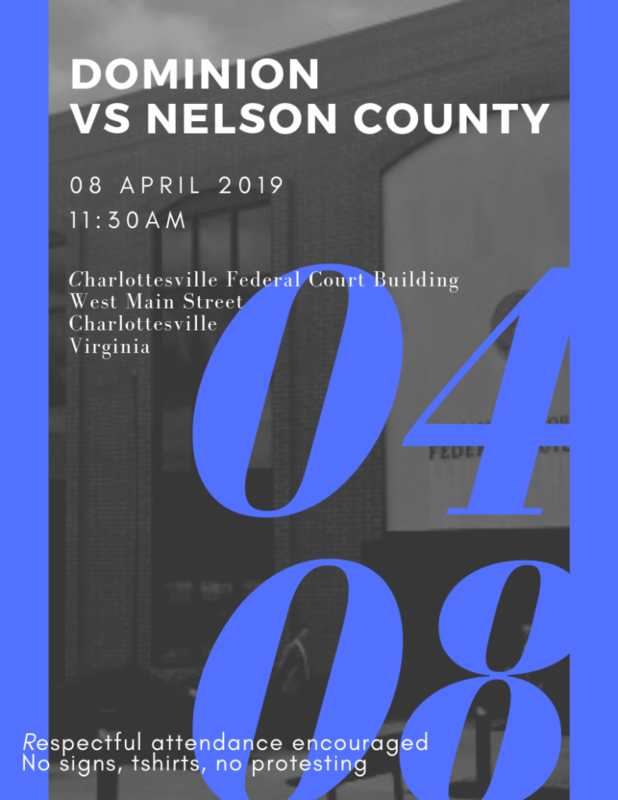 This entry was posted in Construction, Court cases, Dominion, Floodplains, Nelson County Board of Supervisors, Zoning Requests on December 16, 2018 by Ellen Bouton. 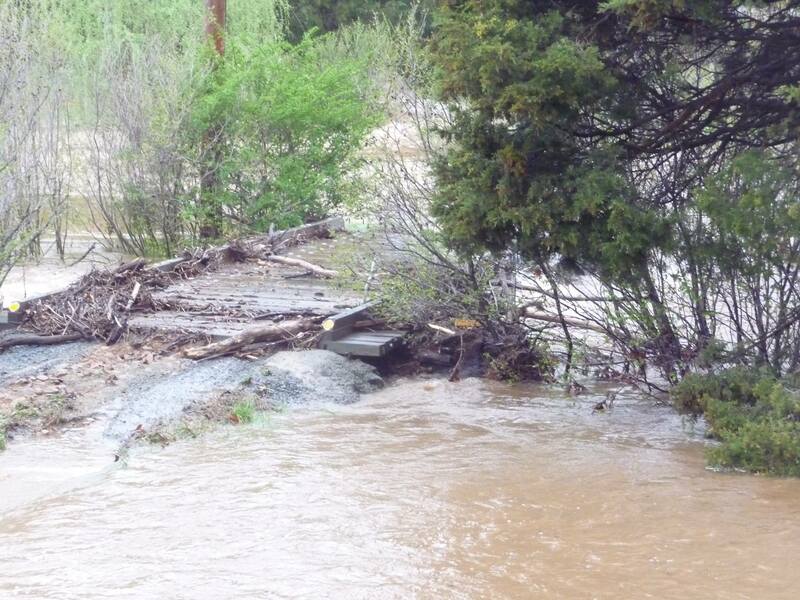 As a result of the suspensions of those three authorizations, Atlantic no longer has the requisite federal approval to construct any stream or wetland crossing along its entire route. Atlantic also lacks NWP 12’s authorization for “temporary structures, fills, and work necessary for the remediation of inadvertent returns of drilling fluids to waters of the United States through subsoil fissures or fractures that might occur during horizontal directional drilling [HDD] activities,” meaning that Atlantic lacks the ability to promptly and legally control the all-too-common inadvertent releases from HDD operations that might be performed in lieu of in-stream crossings. Because those mandatory federal authorizations are now lacking, FERC must not allow pipeline construction to continue, not only in waters of the United States but anywhere along the pipeline route. This entry was posted in Certificates of Approval, Construction, FERC, Floodplains, Water Quality on December 1, 2018 by Ellen Bouton.